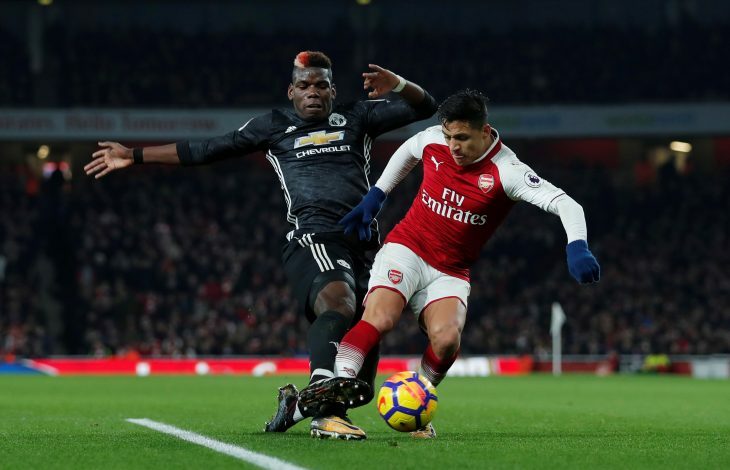 Alexis Sanchez making the switch from Arsenal to Manchester United was the news of the week. With the excitement bound to continue till the Chilean steps foot on the pitch, the burning question is how and where he would function in his new team. Experts and fans alike have speculated over the various styles and formations that Jose Mourinho can deploy him under. However, it would appear that he has made up his mind over where he’s going to be played, and it will be good news for supporters. As per a Standard Sport report, the former Barcelona star has declared that he would play anywhere in a United jersey. He added over the kind of support he’d find at Old Trafford, by stating: “[Mourinho] indicated it is important for the club for me to be here. This will be a positive development for Jose, as the Portuguese boss won’t have to worry too much about shuffling the team about. At the same time, it is highly unlikely that the highest paid player in the Premier League will be left on the bench either. As of such, someone or the other will have to make way for the Chilean from the regular starting lineup.